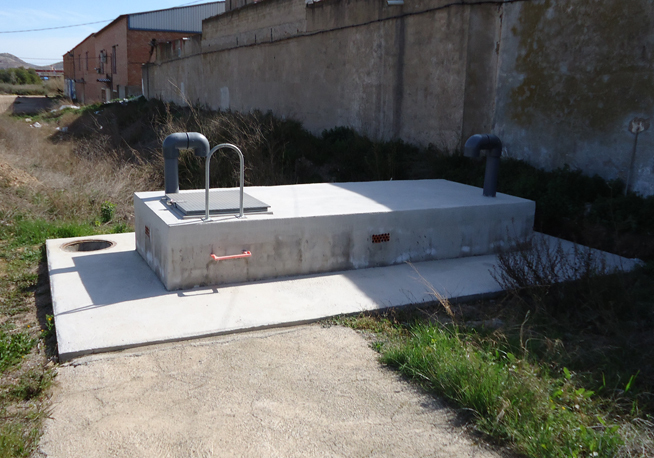 The city of La Unión (Murcia) awarded ACCIONA Agua the contract for the indirect management of this service, through a utility concession for drinking water supply and sewer systems to the municipality for a term of 25 years. 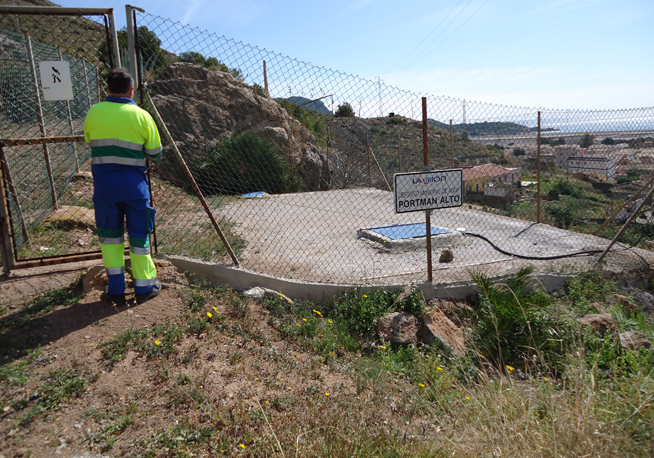 ACCIONA Agua will perform the management of the water cycle, as well as commercial service. In addition, by using cutting-edge technologies, it will be possible to improve infrastructures so that they are more environmentally efficient and sustainable. 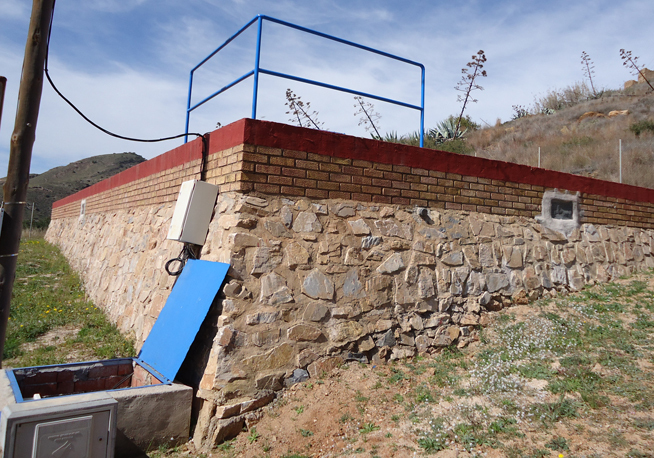 With this award, ACCIONA Agua has cemented its position in the water management market of Murcia, where it already manages the municipalities of Molina de Segura, Archena, Ceutí and Lorqui, which, together with La Unión make up a total served population of more than 120,000 inhabitants.